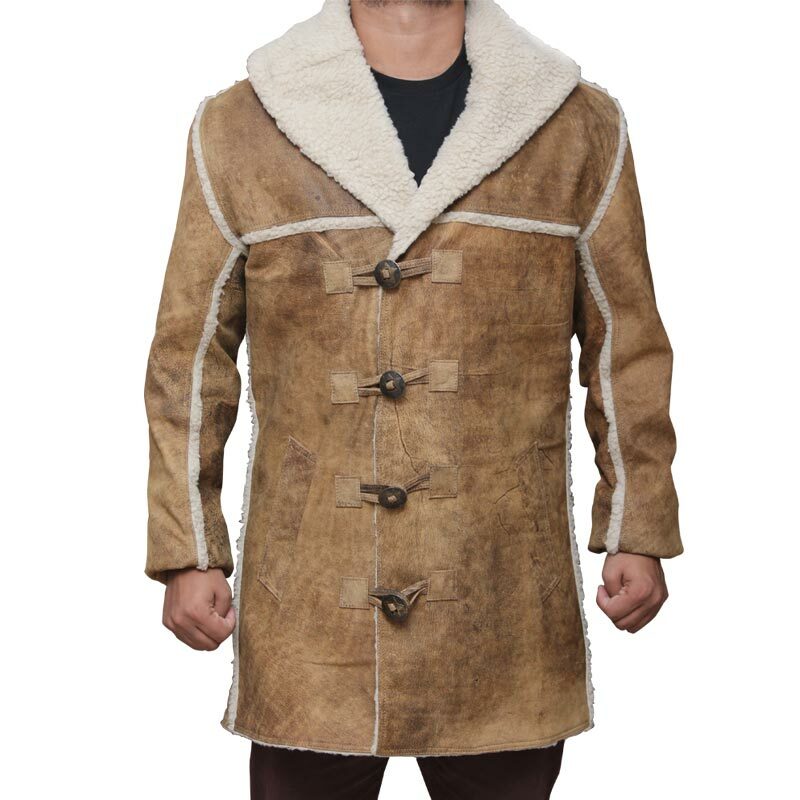 Cold won’t knock your doors when it sees you wearing this distress leather Tan Sherpa Jacket available in sophisticated camel color. 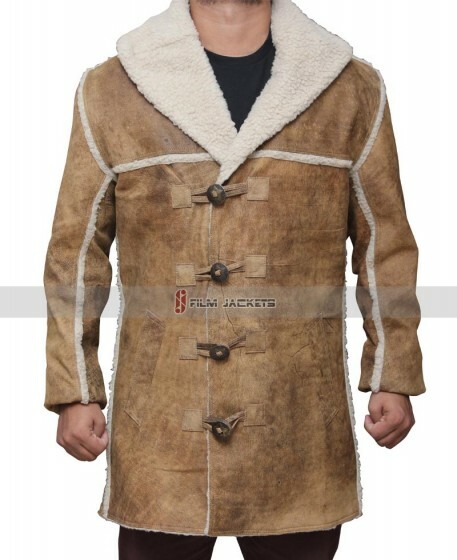 What makes it an ideal piece is the front shearling collar and large buttons that are easy to close. 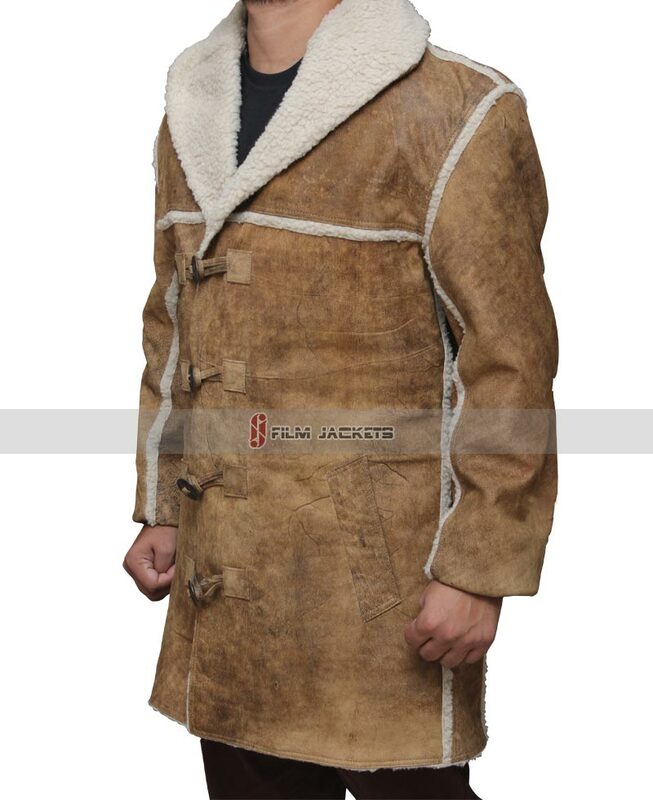 The Mens Sherpa Leather Coat will alter your style and keep you insulated! leather jacket with Sherpa lining. but customer service was excellent and kept me well informed. It came Fed Ex and very well packaged. 100% satisfied with Film Jackets, Top Notch!!! I love the jacket! Great jacket for the price. The only reason I did not leve a 5 star review is because it arrived with what appeared to be a minor scuff mark on the sleeve. I was compensated for it, though. Quality is overall good but buttons need to be fixed. I often face trouble while closing the button. It’s nice and neat, very warm keeping I must say. I’m very much relaxed as everything went smooth. Now I’ll start looking for the black leather jackets. So guys be ready, I’m coming for ya!! 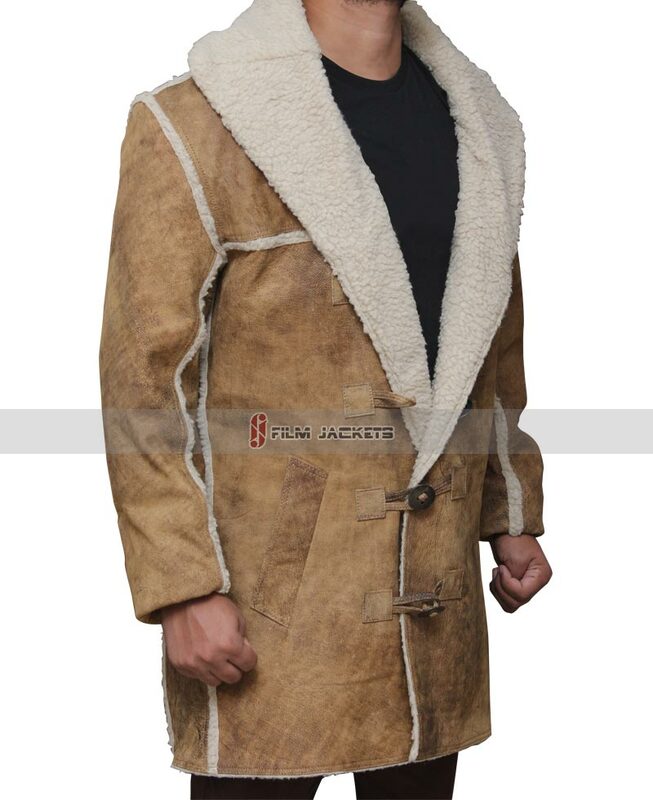 I ordered this coat few weeks ago. I’m impressed by it that’s why I decided to send you my words. Overall I must say the quality is good, plus the fur is really keeping my neck warm. Leather on the other hand is heavy which is good, as in my opinion I’d say it should be in that way. 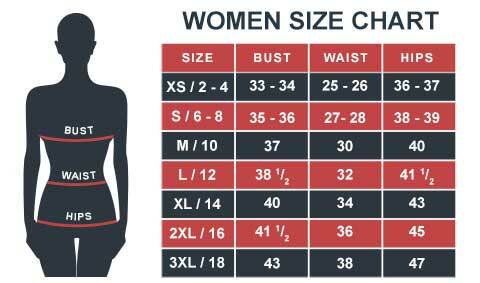 Very fitting, not too big, comfortable and looks good in terms of designs. You provided me good stuff, so from my side I’ll recommend others. According to me, this will be the best winter coat of 2015. Although it looks a bit dirty in the show, I am sure you guys won’t produce it in the same manner. 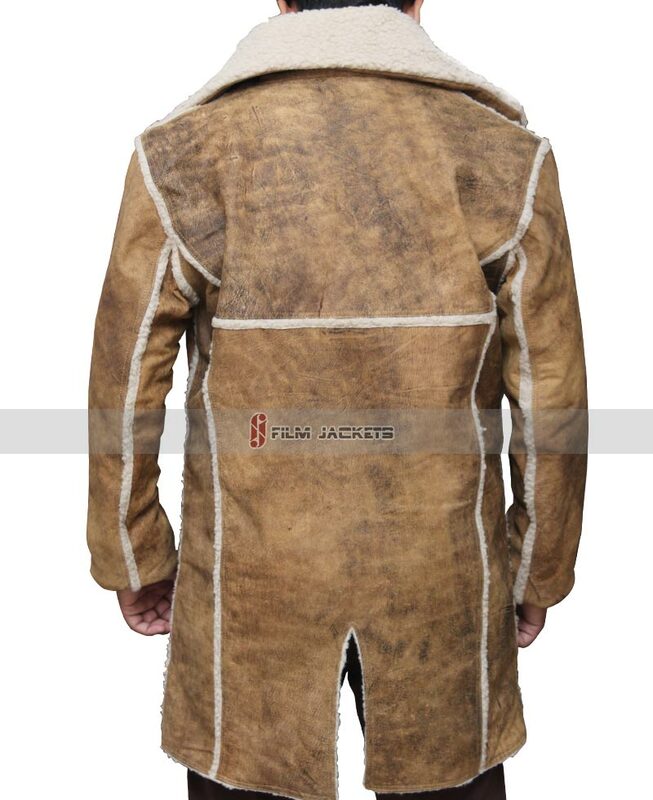 I have been visiting your site for a months now and I am impressed with the outerwear you have to offer. Keep it up. According to me, this is the best. It looks a bit dirty in what i saw in the series, i was pretty much sure you guys were going to make it different. And that's what you did, nothing like in the show, mine is in neater version.